Located in Hurstville, this is a 13 storey mixed purpose building, comprising of 17 office suites, 25 retail shops, and 50 luxury residential apartments. The strong emphasis of PTCs assurance on reliability and quality is perfectly evident on this project. 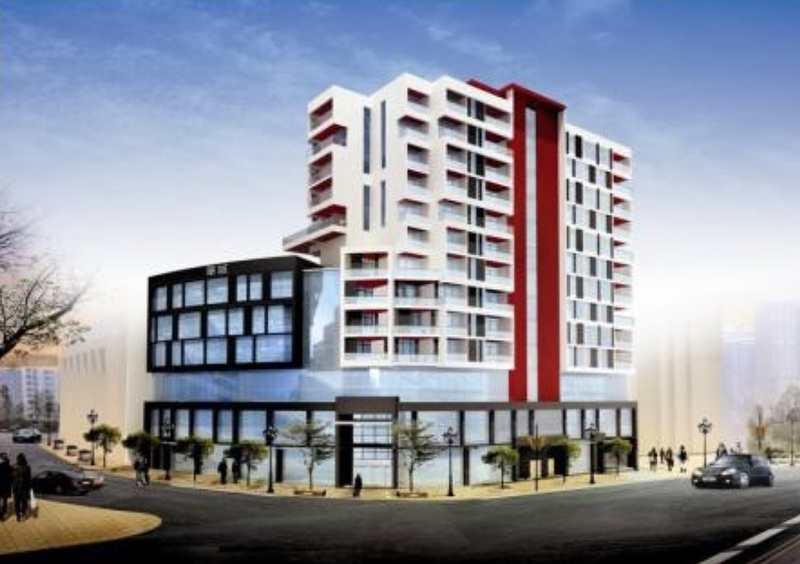 Construction commenced on January 2015 and is expected to be completed in mid-2016.